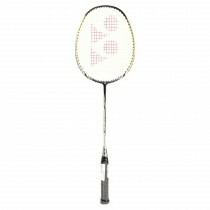 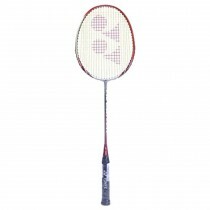 Yonex Aerosena shuttlecock is very popular and official shuttlecock for the world’s leading international tournament. 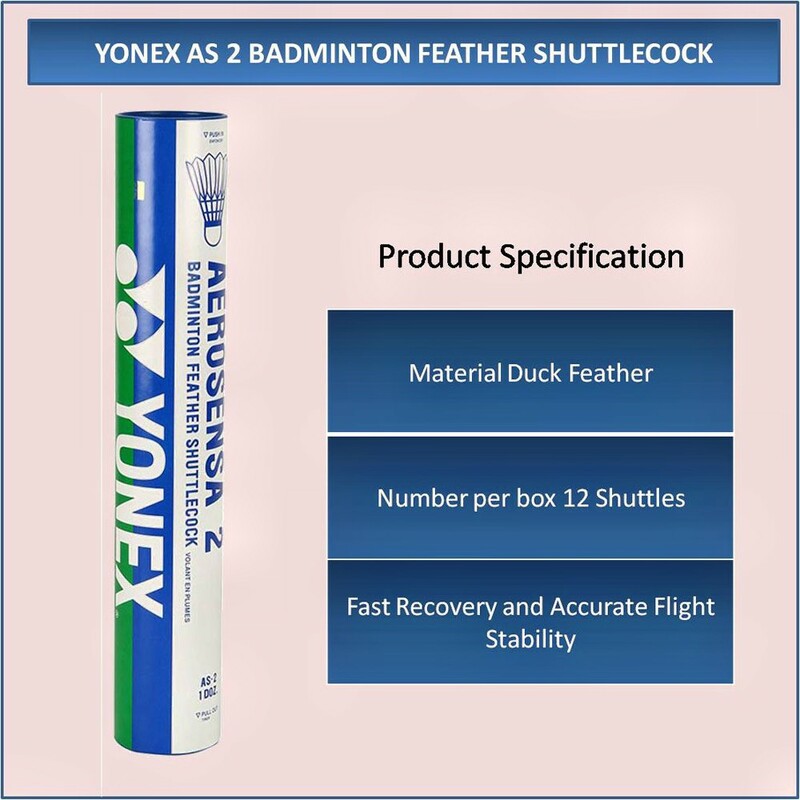 The exactly engineered technology in every frivolous YONEX feather shuttlecock is lengthily checked and tested to guaranteed reliable performance. 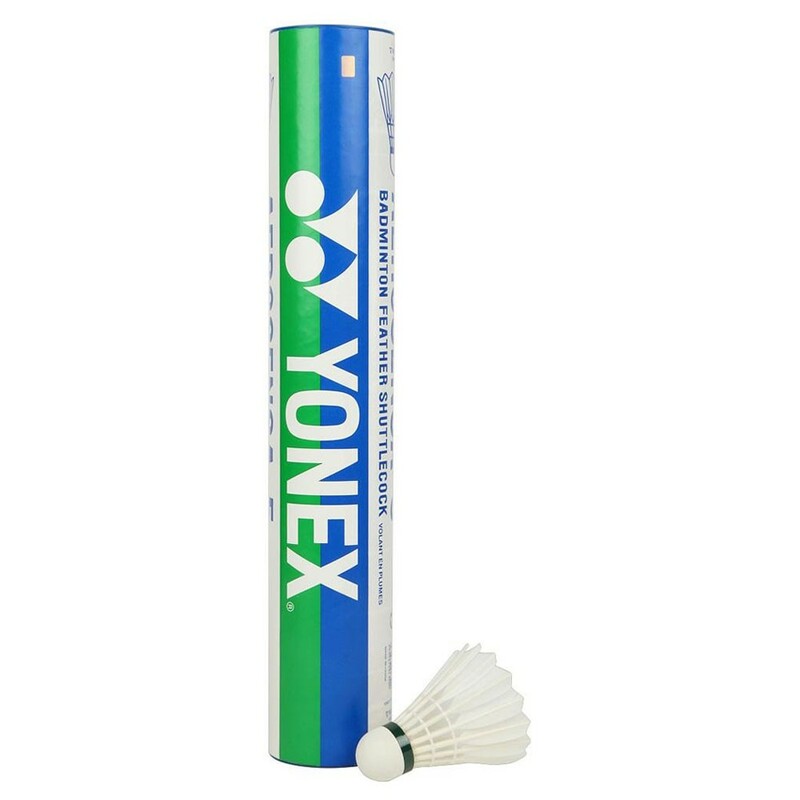 These high standards are the foundation that YONEX Feather shuttlecocks are the official choice of the London 2012 Olympic Games.